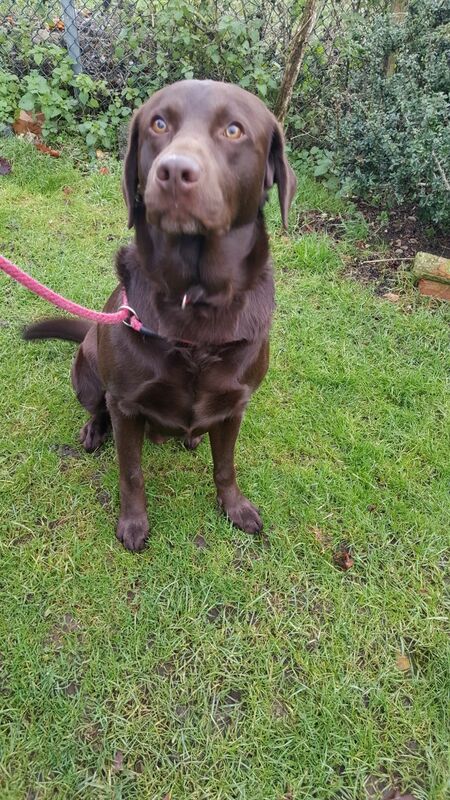 This handsome chap is looking for a place to call home. 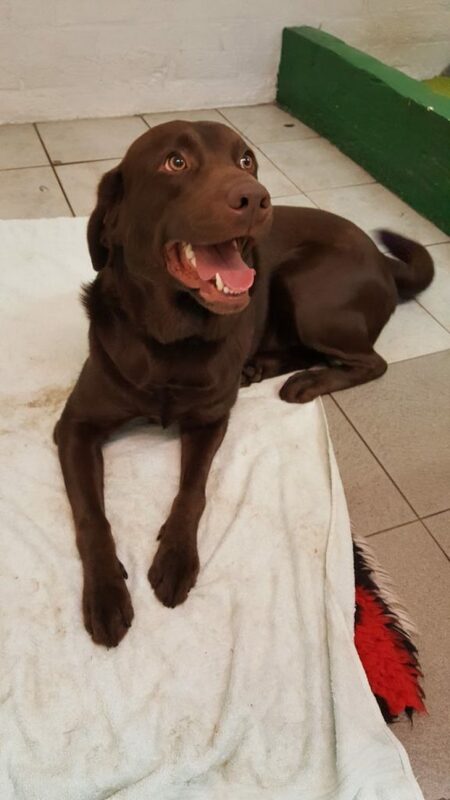 He is a 2 years old entire dog who sadly hasn’t had the best start in life. 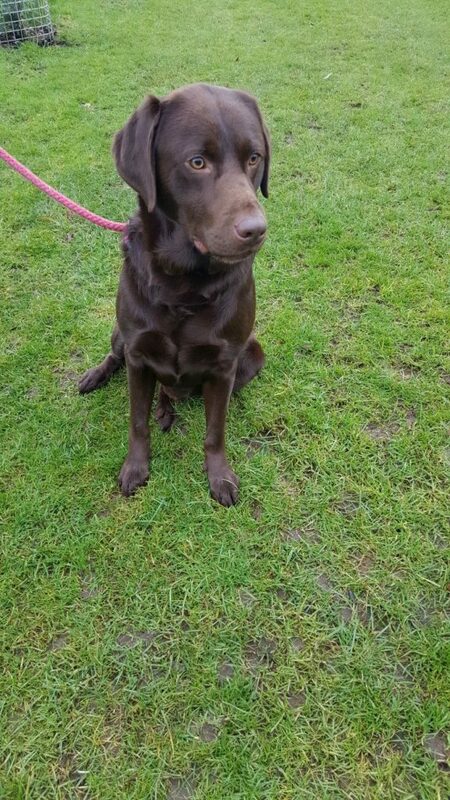 We are looking for a Labrador experienced home, with someone around during the day to continue with training and socialisation. 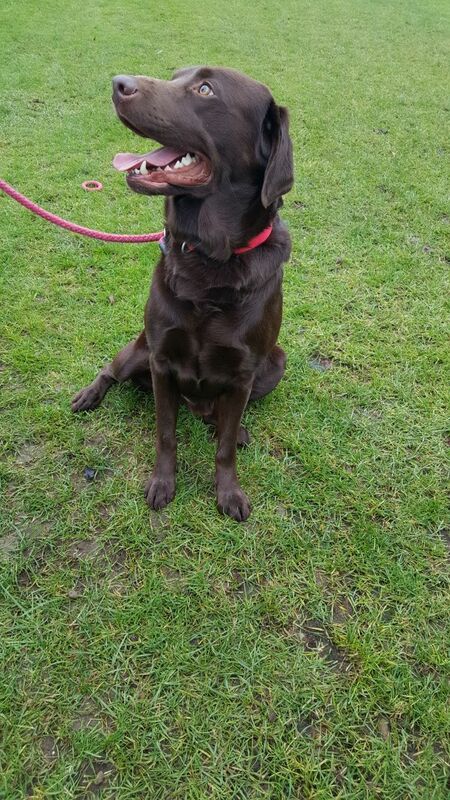 He is very friendly with other dogs but very boisterous and is strong on the lead. He has a lovely nature but needs to be taught some manners. He has not lived with small children, and would be too boisterous for them, he hasn’t lived with cats.